Lease a 2019 CLA 250 4MATIC® Coupe for $339/Mo for 36 months. 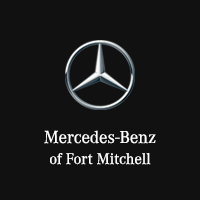 Lease a 2019 C 300 4MATIC® Sedan for $439/Mo for 36 months. Lease a 2019 GLC 300 4MATIC® for $479/MO for 36 Months.